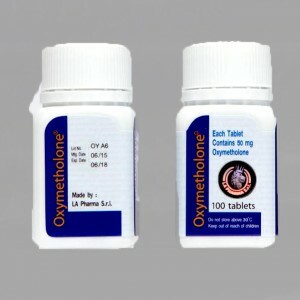 Anadrol is the strongest and most visibly active steroid in our days that provides massive gains in weight. 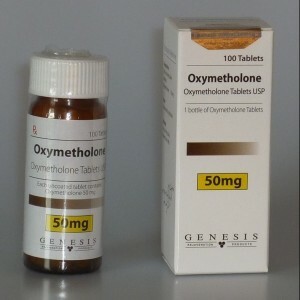 For the beginning it was used to help with muscle growth problems. Bodybuilders using Anadrol can expect to see their weight to increase dramatically. It is like an explosion of mass. 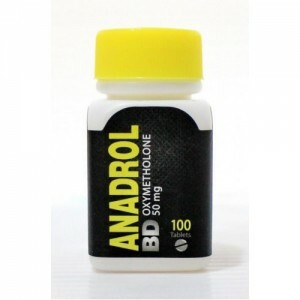 Anadrol play an important role in both strength and size, as it can provide an excellent synergistic effect when coupled with other anabolic steroids in a stack. 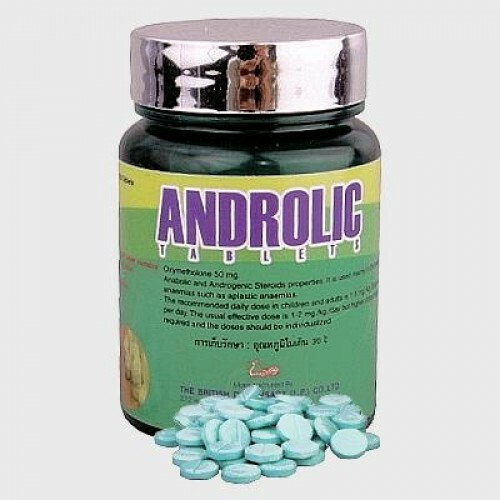 Anadrol has a high Anabolic-to-Androgenic ratio. It could be used successfully in a cutting cycle as well. 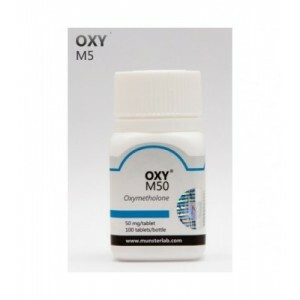 It is an aromatizing drug, so it is a must at the end of Anadrol cycle to use an anti-estrogen, such as Tamoxifen Citrate. 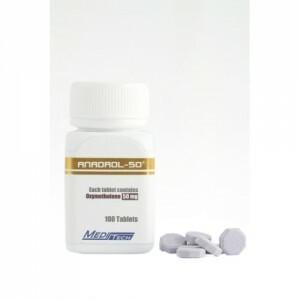 Like most all anabolic steroids Anadrol will suppress your natural testosterone and for this reason testosterone supplementation is very important. 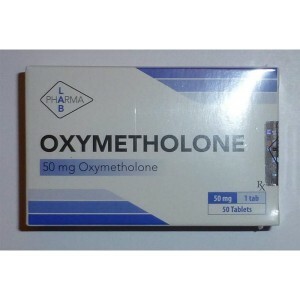 However, this is a good news as testosterone is one of the purest and most versatile steroids of all, well-tolerated by most all healthy adult men and when conjoined with Anadrol it provides one amazing punch. 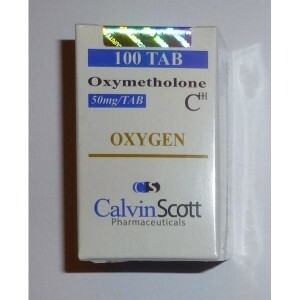 And still Anadrol can treat Osteoporosis.